The pie would work if it was based on @Pro_Vapes lead in suggestion. It would be an automated output based on Medians which are not-so-reliable (tabulated average of sketchy data). The pie would never need to change it would just represent “Top Note”, “Mid Note”, “Bottom Note”, “Poppers”. Those final accents don’t even really need a position in the pie as this would just be a tool to design something from scratch. Proper Pairings could be considered as One Note and fit in as Splits (two Vanillas etc.) into any Top/Mid/Bottom. It’s restrictive and counter to all the Freedom we enjoy in this creative process, but it could be a starting point to get a baseline for that recipe you are struggling to begin. A proper SQL query could dump all the Flavor% (weights[remember specific gravities] vs DB Median%) from the top 100 recipe list. You could analyze that raw data by fitting into Top/Mid/Bottom and see if this approaches successful recipe design (the 50/33/15/2) or if another pattern (%) shows statistically/consistently. Exceptions could easily be caused by bad DB median%s, so consider that too (gets a visual column in the query output). just a thought, this also can be done in per year, (top 50-100 per year) because each year more/different flavors are added. Yeah just for this Square One peek into “does this make sense?” It might be better to do that original Top 100 (2016?) The Super Concentrated flavors toss in too many variables for a simple raw analysis for any %pattern of “proven” recipes. That’s a very cool idea woftam!! In all actuality a median isn’t really needed because the graph is made by that mixers actual recipe, so they are already using their personal flavor % preference. Just for simplicity all things on the chart will be generated when a flavor is entered on the calculator. Flavor 1 = Bar 1, Flavor 2 = Bar 2 on the graph and so on. I am not a coder, but it seems kinda simple from what I’ve read about graph templates. Then there will be a simple visual representation of each mix. This is actually for noobs and keeping as simple as possible for noobs might be best. 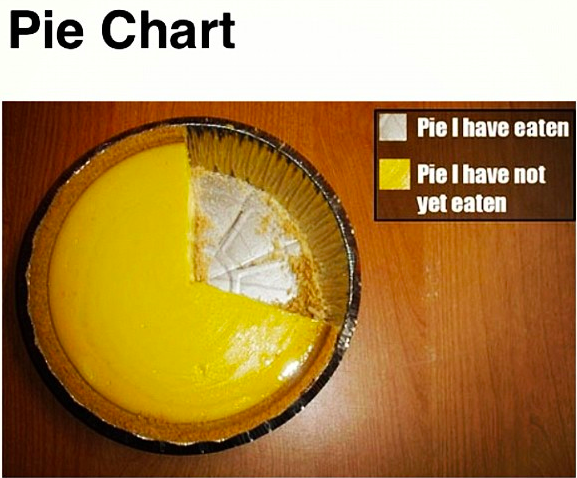 This is the only accurate pie chart: [image] Pie charts are notoriously inaccurate for representing data. Take a complex recipe that has let say 12-ish flavors, and you won’t even see flavors with lower percentages, and if you increase sliver sizes, it wont represent the flavors as it should. 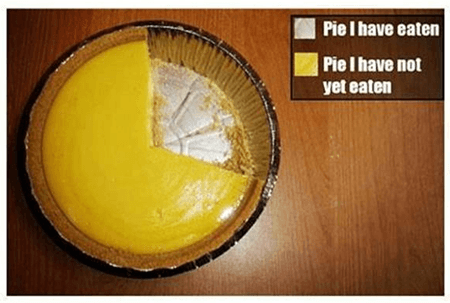 You can never have enough pie-chart! Just make sure not to add any pie-rats to it! This is great - hopefully my mixing will now be a lot better focused. I had been thinking it would be handy to promote users to make single flavor tests in the recipe database, but force those tests to be segregated from the other recipes. 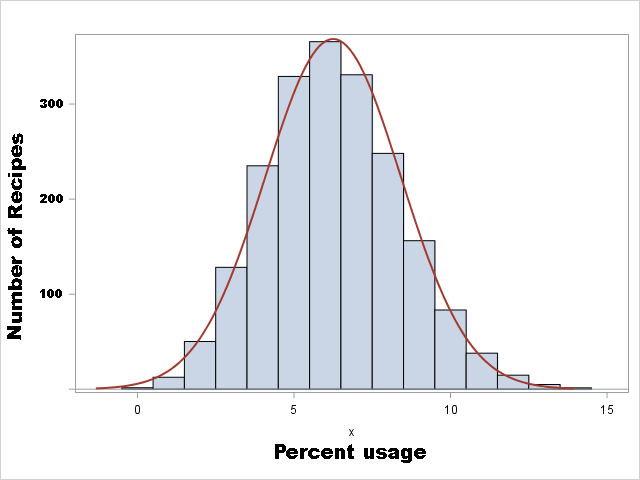 but use a chart like some have described to visually show usage. that could also be applied into the flavor list to show individual flavors recipe usage. A bar chart might be the best and it wouldn’t be considered copying that other site. 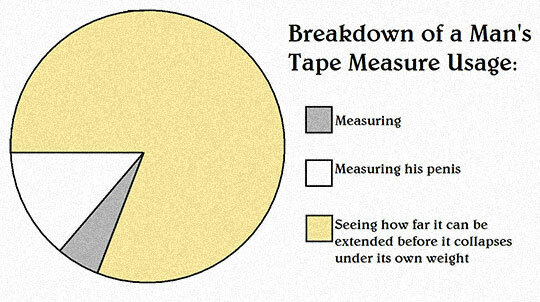 That might be easier than trying to do it for an entire recipe, and more informative than a pie type chart.